(RxWiki News) The US Food and Drug Administration (FDA) has released information on the dangers tied to kratom, a plant-based substance. Kratom has gained popularity in the United States over the past few years. It has been marketed as a “safe” treatment for pain, anxiety and depression. Some patients believe they can use kratom to treat opioid withdrawal symptoms. These are all serious conditions that require proper diagnosis and treatment, according to the FDA. Kratom has been linked to 44 deaths in the United States, the FDA reported. 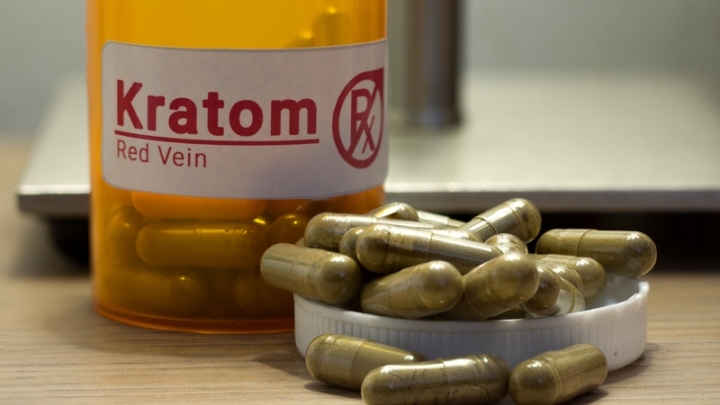 Also, the FDA found that kratom will strongly bind to opioid receptors in the body and that it contains substances that are similar to those found in prescription opioids (strong pain medications). The FDA said this new evidence supported the concern over the safety and side effects of kratom. The drug may also pose risks of abuse and addiction. Many users take kratom recreationally to experience euphoric feelings. Additionally, the FDA found that mixing kratom with medications that affect the brain can be deadly. Some substances that could pose serious risks when used with kratom include illegal drugs, opioids, certain prescription anxiety medications called benzodiazepines and even loperamide, an over-the-counter medication to treat diarrhea. There is no evidence to indicate that kratom is safe or effective for any medical use, the FDA noted. Just because kratom is derived from a plant does not mean it carries no risks. Kratom is associated with serious side effects like seizures, liver damage and withdrawal symptoms. The FDA urged consumers to stay away from kratom products, including kratom-containing dietary supplements. The agency encouraged consumers to seek professional medical help instead of trying to self-treat with kratom. If you are experiencing pain, anxiety, depression or opioid withdrawal symptoms, speak with your health care provider about safe treatment options.